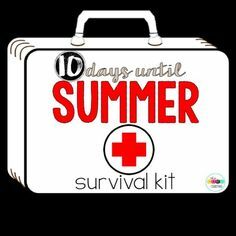 All teachers know the last week before the winter break is difficult to fill. 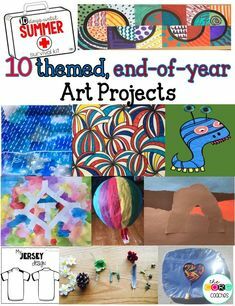 Students are distracted with their anticipation for winter break, so teachers want activities to be engaging yet educational. 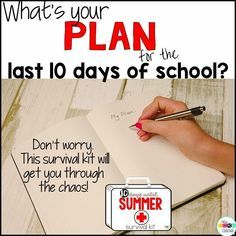 This year, you can have a balance of both fun and learning! 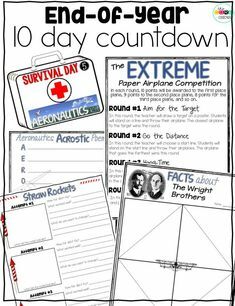 With these non-holiday, Classroom Countdown to Winter Break Lesson Plans, students will be racing to school, excited for what each new day has to offer. Here is a look at Gingerbread Man Day! As a class, you will read aloud a Gingerbread Man story and students will complete a story map. Then, you will read a second gingerbread version and students will compare/contrast the two texts. 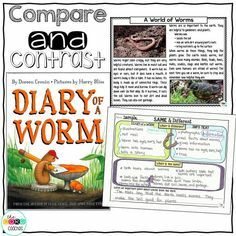 Next, students can explore several writing options. They can respond to a choice of prompts, “Would you try to catch the Gingerbread man or let him run away?” Or, “How would you catch the Gingerbread Man?” As another choice, students can create their own version of a Gingerbread Man story. Also included is a fun scavenger hunt around the school if students want to try and catch the Gingerbread Man. (We are guessing all students will want to try and catch that crazy cookie!) After the scavenger hunt, you will return to class for math to play a “Guess My Number” place value game. Additional activities include “Roll-a-Gingerbread Man,” drawing the other half of gingerbread man to review symmetry, and decorating (and eating!) gingerbread cookies. Here is a look at Reindeer Day! To start this day, students will draw a reindeer. Then, you (or the students) will read the included informational text about reindeer. Students will take notes and use the information to write their own informational text about reindeer using one of several writing page options. The day continues as students revisit their initial reindeer drawing, making a second illustration and writing about what changes they made in comparison to their first drawing. Students will also put reindeer vocabulary words in ABC order. Afterward, students will practice their math skills while playing one of the “Reindeer 4 in a Row ” games. The class finishes up the day creating a Reindeer Thumbprint postcard. Here is a look at Kindness Day! This day begins as you read aloud a story about kindness. 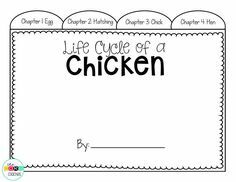 Students respond in writing by completing a story’s moral or story sequence graphic organizer. Next, the class brainstorms a variety of ways they can show kindness while creating a kindness web. Then for writing, each student will write sentence about an act of kindness that uses one letter of the alphabet. During math, the students will play an Acts of Kindness subtraction game. With the “sweet acts of kindness” coloring sheet, students are challenged to complete as many acts of kindness as they can by the end of the day. When Kindness Day nears its end, the students can create a helping hands wreath or picture frame to hang around the room. Over the next few days, they can continue their kindness streak by filling in the candy cards sprinkled on their helping hands wreath for each additional act of kindness they complete. These are the 5 secular, non-holiday themes you will find in our 5 Day Classroom Countdown to Winter Break! 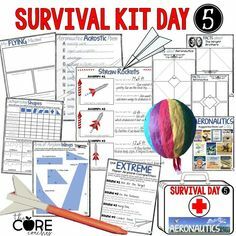 To prepare for the each of the 5 Day Countdown lessons, you will need some type of container to store each day’s materials. We purchased nesting boxes, then taped the daily labels onto the side. 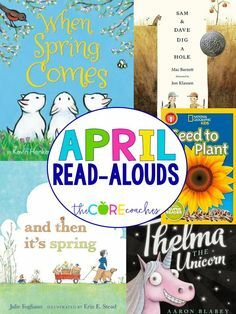 We’ve included a suggested list of read-aloud books for each day, however- the books are not included. Check your local or school library, or most books can be purchased online or in Scholastic’s book club orders. Of course, you can always choose your own book titles that go along with the daily theme. Impress your principal, parents, and even yourself as students engage in both fun AND learning right up until the last bell rings before Winter Break! Give yourself a well-deserved teacher break before the Winter Break with 5 days of lessons, already planned for you! 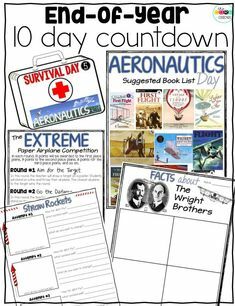 We also offer our most popular holiday-themed countdown lesson plans!